Highly sought after dentist, Dr Daniel Kim, graduated with a Bachelor of Arts at York University in 2004 majoring in psychology. He then proceeded to graduate from the University of Sydney with a Bachelor of Dentistry in 2009. He also has an extensive background in natural medicine and is a firm believer in looking at health from a wide perspective. Dr Kim has worked in various areas such as Canberra, Newcastle, and the Mid North Coast. From this he has met people from all walks of life, and so is happy to accommodate anyone. Daniel is constantly up to date with the latest techniques through continuing education and is a regular attendee of national conferences in dentistry. This includes certificates in Dento-Facial Aesthetics, ZOOM! Whitening, and Invisalign. He is a perfectionist whose work is done at an incredibly high standard with attention to detail. Dan’s kind, funny, and approachable manner is suited to patients of all ages and any level of anxiety. 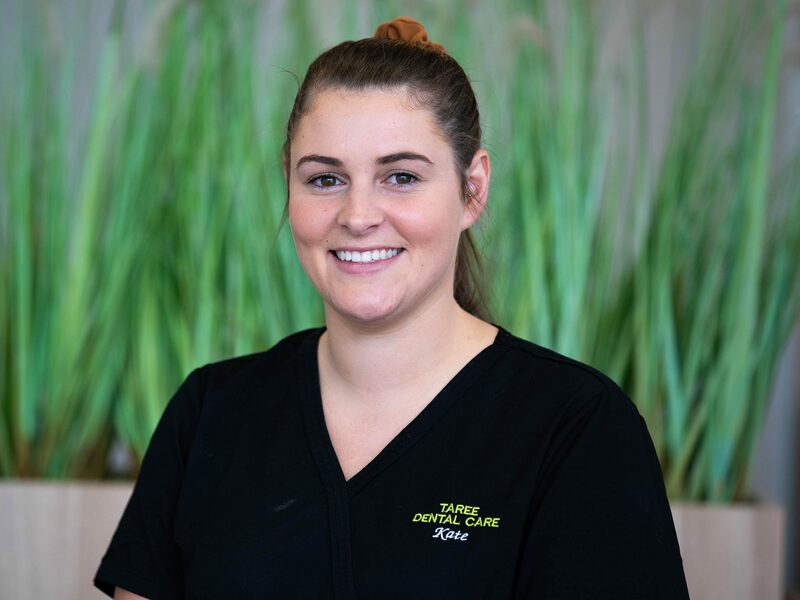 Since joining the surgery in December 2016 Jamie has settled in and become an irreplaceable part of the Taree Dental Care team. 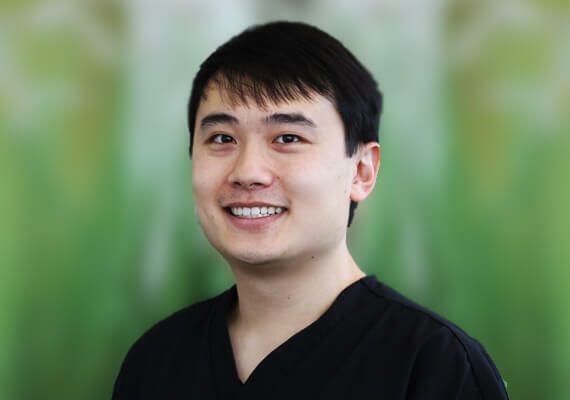 Dr Jamie has completed his Doctorate of Dental Medicine at the University of Sydney and is progressing his knowledge through a variety of courses to best suit the needs of the people in our local area. 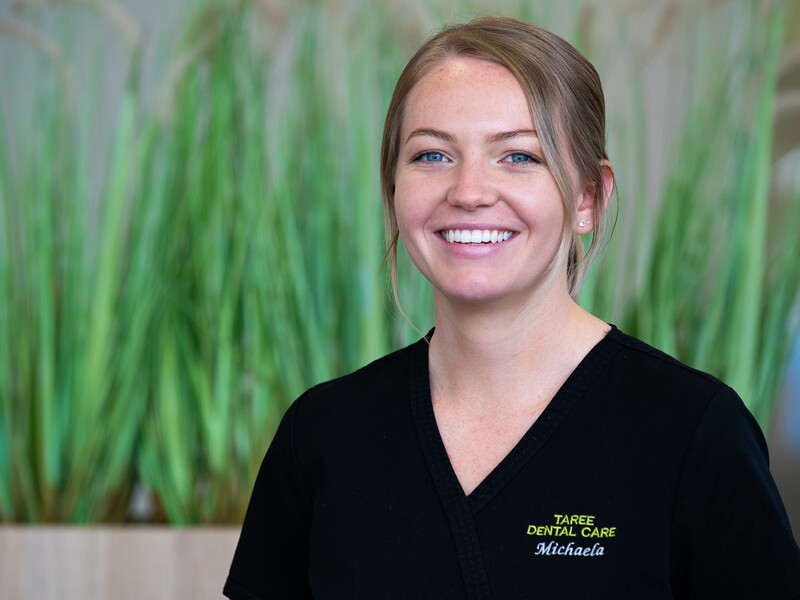 Jamie is kind, understanding and will happily discuss treatment options at length before beginning any dental procedure. Jamie often spends his weekends in Sydney visiting friends and stocking up on all of the best food and wine. She may be the newest dentist to join the surgery but you’ll feel like you’ve known her your whole life. 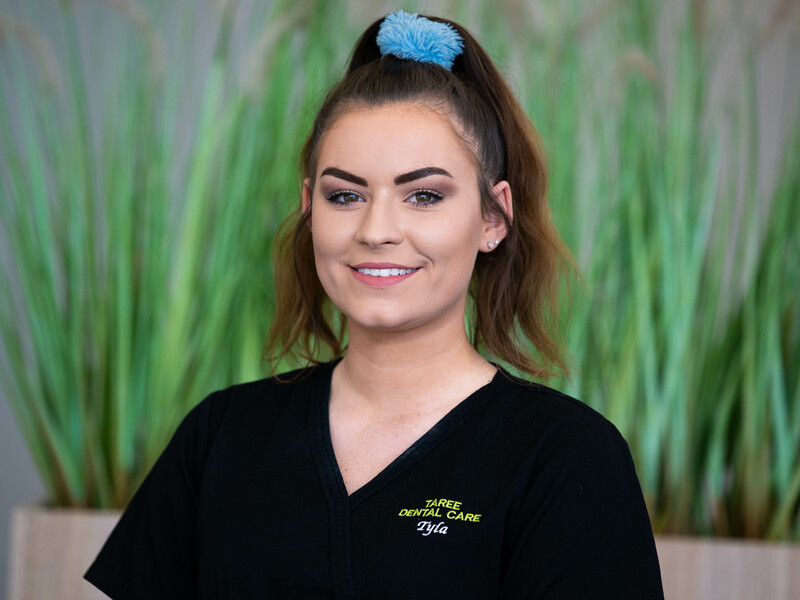 Conversations with Jenny are sure to put smile on your face and sooth any worries you may have about dental treatment. She has a special interest in a paediatric dentistry, enjoying the rewarding experience that comes from working with children. 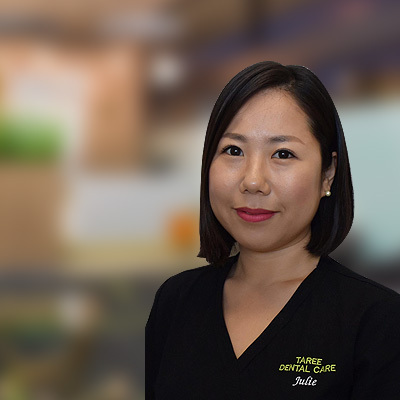 Jenny completed her Doctorate of Dental Medicine at the University of Sydney and regularly attends courses to keep up to date with the latest dental techniques and ideas. Her interests include cooking and she has a passion for food. Gentle, kind and caring, Tom has recently returned to the Manning Valley after a spell back in his native Ireland. Tom tries to make every dental appointment a positive experience and is well regarded by his patients who enjoy his calm manor and good sense of humour. 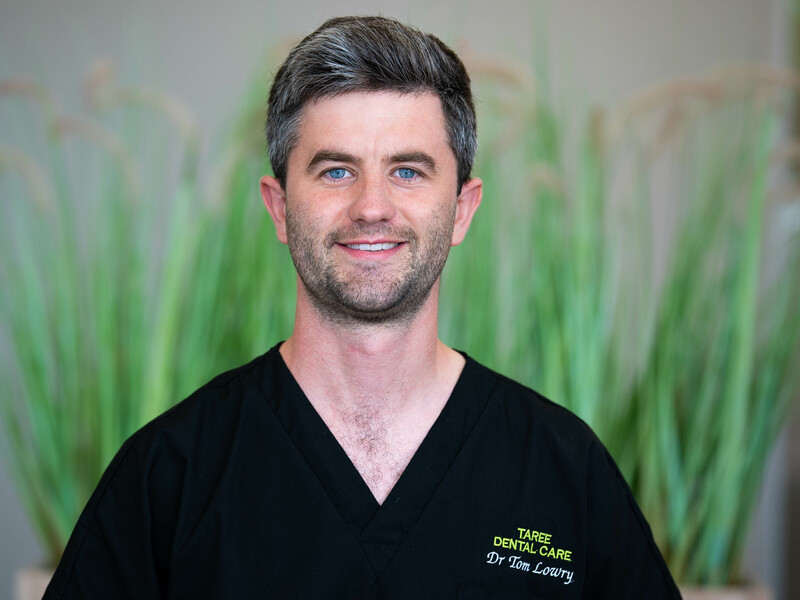 Tom trained at the highly respected University of Dundee Dental School in Scotland and has worked as a dentist in Scotland, Ireland, England, Taree and Tasmania, gaining a breadth and depth of experience. Anxious patients and children find his enthusiasm and engaging manor particularly helpful. Away from work Tom can usually be found on the water, either windsurfing, fishing or surfing with his wife Claire. With her background as a Chartered Accountant and extensive experience in customer service, Julie is the quintessential practice manager. 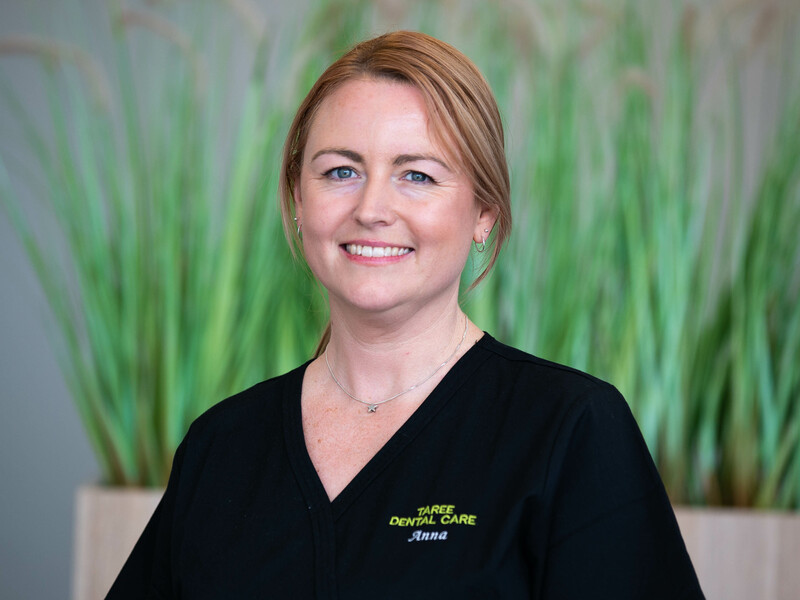 Caring, Organized, and Calm, Julie is tasked with ensuring that our customer service and quality of care is always at its best. Aside from being a loving wife and mother, Julie enjoys fashion, travel, and good food. Experienced, kind, and caring. This pretty much sums it up. 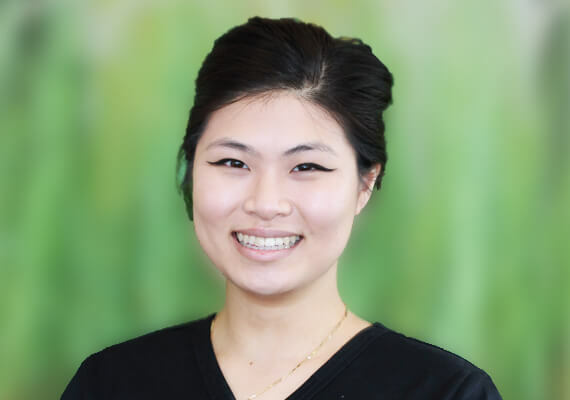 With Level 3 and 4 Certificates in Dental Nursing, Radiography, and Oral Health and Education, Cheryl mirrors Dr Kim’s passion for keeping up to date and providing our clients a caring, comfortable, and quality dental experience. Bright, Energetic, and Cheerful, Elyse adds a unique and positive energy to the team. 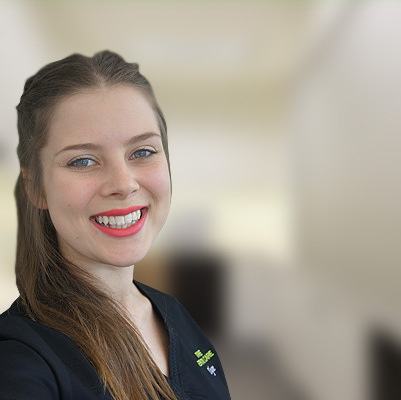 With Level 3 Certificate in Medical Administration, as well as interest in ongoing courses, Elyse also displays the desire to keep up to date and is fully committed to providing a quality dental experience. Robyn joined the team in 2016 and has played a key role in practice optimisation. With certificates in dental nursing and front line management Robyn has a lot of knowledge under her belt. Her interest in travel is often a popular topic with patients. After completing her degree in Criminal Justice, Kate had a change of careers and joined the team. Kate is in her element when paired with Dr Jamie Lam in the surgery. The two work closely together provide an inviting and quality dental experience. Kate’s easy going style and sense of humour will have you leaving the surgery in high spirits. Taleigha’s dedication to her work is a key element in keeping the surgery running at the highest level of quality and efficiency. With a keen mind and positive attitude she strives to excel at any task.